End the homeschool year on top! 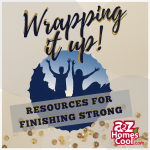 Homeschool resources, tips, and ideas to help you finish up your homeschool year strong. 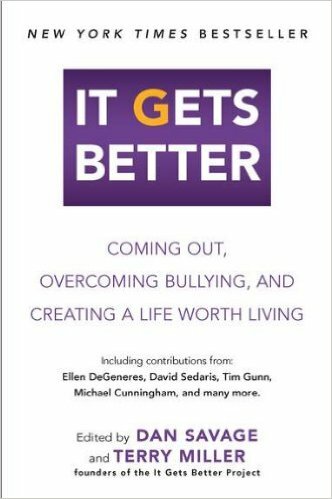 Autism Awareness Month resource collection. 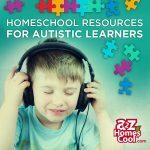 Free resources to help with the homeschooling of autistic learners. Includes hands-on activity ideas, printables, and more. DoD Home Education Policies. Support for military families who homeschool. Demographics of Army families which homeschool. Tips for homeschooling your language impaired child. 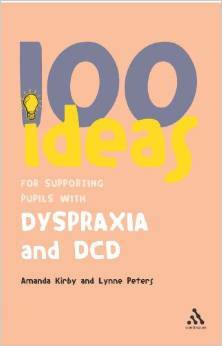 Dyspraxia websites recommended by your Homeschool Guide. Some families homeschool because they want to travel extensively by car, rv or boat. Come follow along! Being a working, single parent, or needing all adults to go to work can seem undaunting barriers to homeschooling, but with support you can do it. 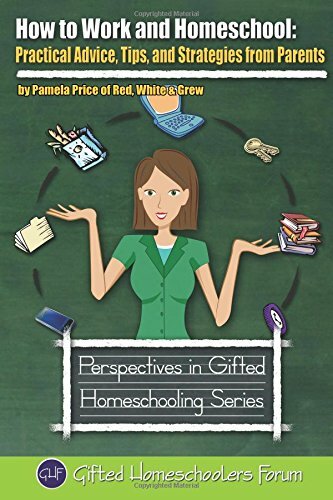 Children who are hard of hearing or deaf can thrive being homeschooled. 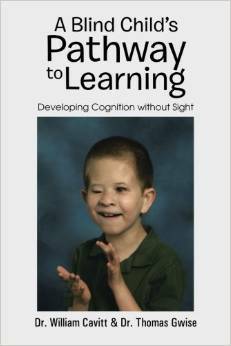 Site also supports deaf parents of hearing children. Now that we’ve lived aboard for almost seven years with our own kids, we are convinced. Boating families are together families. 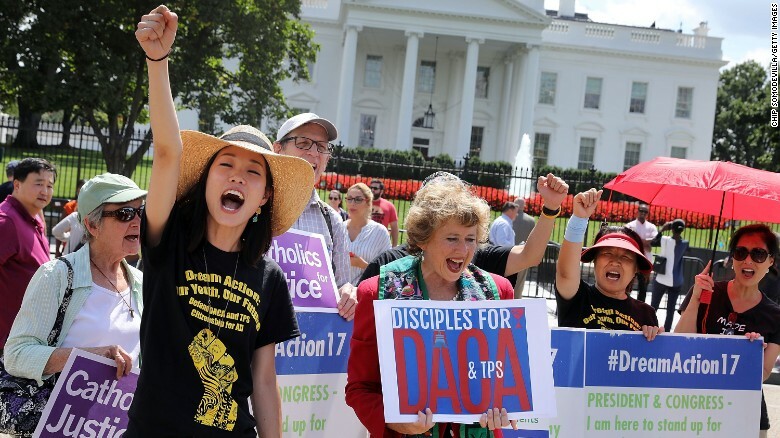 There is no doubt in my mind that our children are very different than their peers. I think you'll get a kick how homeschooled kids, teens, and Moms each have entirely different views of a typical daily routines in their YouTubes. Homeschooling a child with Autism or Asperger's Syndrome shows they can make remarkable growth with methods to meet the needs of Autistic children. 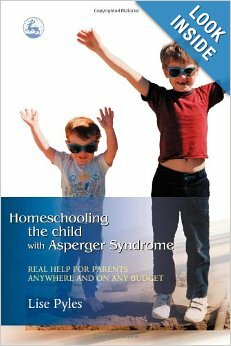 Special needs children learn well being homeschooled. Resources here for support, legal assistance, curriculum, plans, and more. Dyslexic children can thrive being homeschooled, but it helps to connect with others. 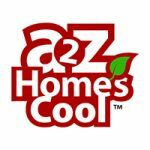 Websites recommended by your A2Z Homeschool Guide. 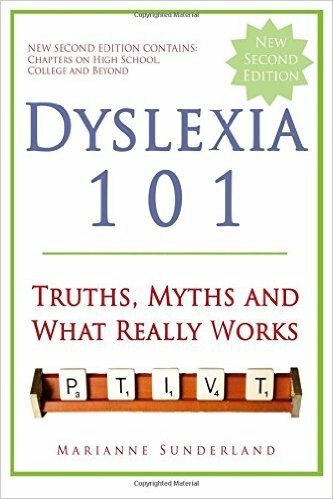 Free font to down load to help those with Dyslexia read on computer. 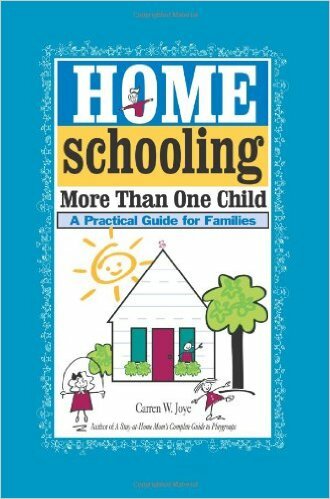 Having a large family can seem an undaunting challenge or a blessing when it comes to homeschooling successfully. While homeschooling is a wonderful option for all children, it may be the one thing that promotes lasting bonding, attachment and security with an adopted an older child.